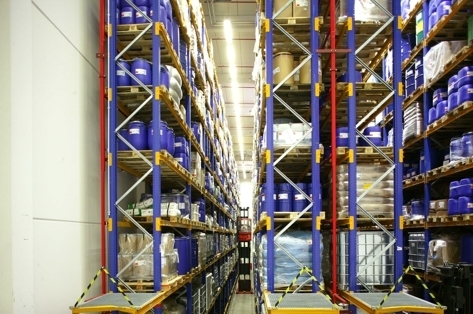 The storage, filling or handling of hazardous substances is an issue for industrial companies way beyond the chemical industry. Prohibitions on storing goods together have to be known, and the correct solutions have to be planned, based on the material properties of substances which are hazardous to water or are flammable. To do this, Tesium offers, within the context of planning projects, or as an individual service, first class consultations on the environmental law and safety engineering requirements, and comprehensive assistance with regard to fire protection. This applies in the same way to the storage of individually packaged goods in movable containers as it does to storage in tanks.